MYKILOS PROJECTS is the planning division of the design label MYKILOS, established by the designer duo Philipp Schöpfer & Daniel Klapsing (formerly known as 45 KILO). It specializes in designing kitchens, furniture, and interiors for private and B2B with individual needs. 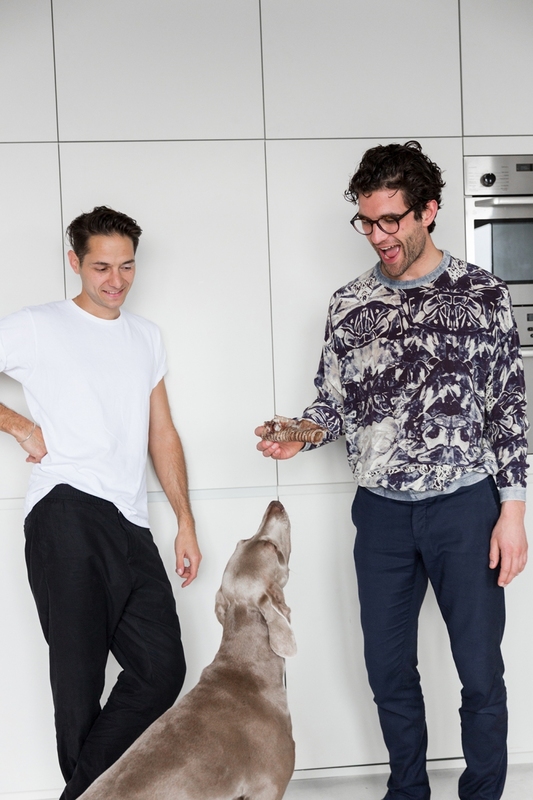 MYKILOS was founded by Daniel Klapsing and Philipp Schöpfer, which started their partnership in 2007 during their design education at the Bauhaus–University in Weimar. Throughout years of experience, the label has gained its expertise in furniture design. This later expanded into bigger projects and naturally led to designing kitchen and interiors in a wider sense.